Diet fads come and go. An estimated 45 million Americans go on a diet each year, according to the Boston Medical Center, and often the results are often fleeting. What if there was a better way – a way where not only can you lose the weight, but you are given the necessary advice to keep it off? Fortunately, the Slim-N-Fit program is designed with unsuccessful dieters in mind. But what is Slim-N-Fit weight loss: is It right for you? The Slim-N-Fit weight loss program is an exciting new approach to helping you reach and maintain your ideal body weight. Specially designed – and medically managed – the Slim-N-Fit program uses an FDA-approved appetite suppressant, which serves the dual purpose of curbing your appetite and getting rid of a desire to overeat. The beauty of the Slim-N-Fast system is that it allows individuals to lose weight, and curb appetite – all without going hungry! How great is that? The Slim-N-Fit weight loss system is broken down into two distinct phases, both of which are easy to follow, and 100-percent medically supervised by the expert staff at GMP Medical. 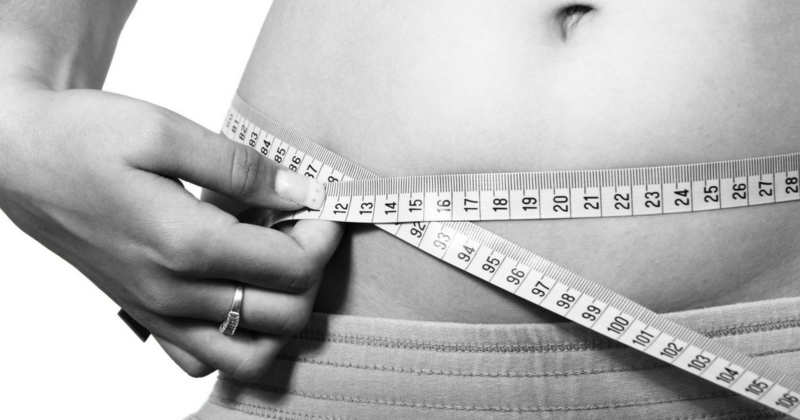 In addition, all Slim-N-Fit programs include a personalized dietary analysis every week, or bi-weekly depending upon your individual needs, where the staff at GMP Medical will help you fine-tune your diet – figuring out what is working and what isn’t, so you get the results you dream of fast! Losing excess weight is one thing, keeping it off is another altogether. What makes the Slim-N-Fit program so great is its long-term maintenance program, which not only helps you keep the weight off, but maintain a fit and healthy lifestyle for years to come! During the maintenance phase, the team at GMP Medical will offer continual support and guidance, including follow up visits to ensure your results last. Maintenance is critical in ensuring your change in lifestyle continues and that dietary choices don’t regress to more unhealthy options. One of the best ways to maintain weight loss is by exercise. Exercise for maintaining weight doesn’t mean you have to become a slave to the gym. According to the University of Stanford, even moderate, non-rigorous exercise, such as walking or taking the stairs, has a positive effect on maintaining weight. Weight loss can be a long road, full of ups and downs. Or it can be a road full of success. Request an appointment with GMP Medical today and get started on the Slim-N-Fit program and experience long-lasting weight loss. The GMP Medical family is proud to guide you on your weight loss journey. Call us today at 305-823-2433 to get started.